Which Chanel Bag Are You? Nobody knows us better than our bags. We carry them everyday, all day, fill them with our possessions, match them to our outfits and, sometimes, take out a small mortgage to invest in one. The last few years have seen a surge in the style stakes when it comes to our beloved bags; no material too rare, no colour too loud and no size too big! Heck, the most sought after bags in the world are named after women – we’re talking to you Jane, Jackie and Alexa. We take a look at the power of the purse and what, exactly, it says about you! So simple, yet so sought after. Arguably on of the most recognised bags in the world and an A-lister perennial! You like to keep it classic and chic – plus, it goes with everything! 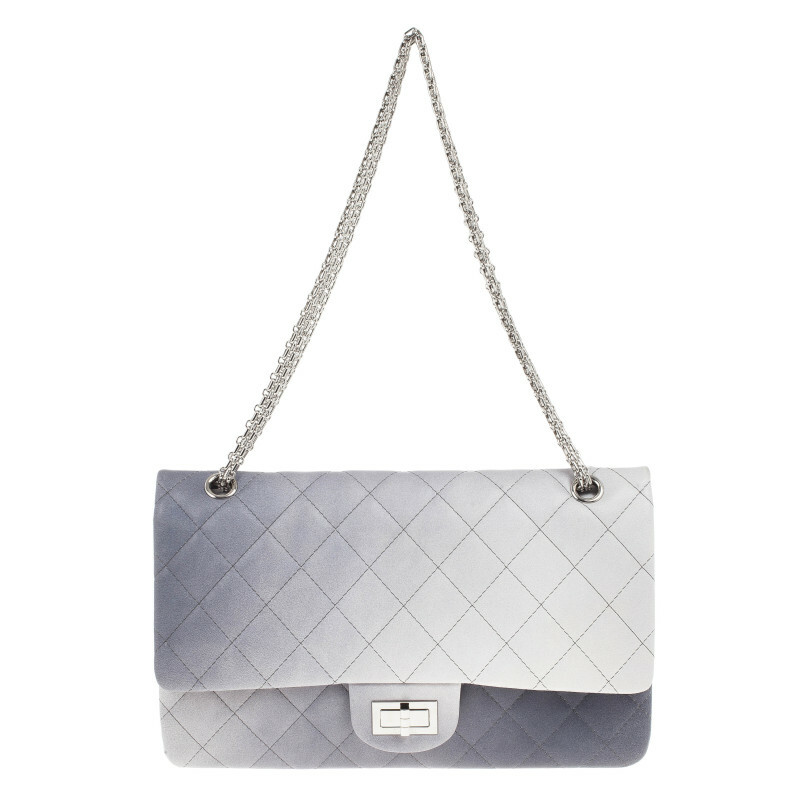 The 2.55 will always be a go-to, but the slightly edgier updates are the new Chanel to be seen with. We’re talking limited edition cruise collections, made to order exotics skins and anything else uber exclusive that still boasts that classic Chanel aesthetic. Cara Delevingne and Rihanna are your cited style inspirations. The backpack girl is trendy, cool and edgy – all the while maintaining an extremely effortless conduct, of course. You like your money where you can see it – literally. You are a VIP at every boutique, gift store and e-commerce site thanks to your luxurious taste and extravagant spending habits! This can go one of two ways: you’re either a closeted Chanel lover, who keeps her cards – or in this case, wallet – close to her chest, treating yourself to a cheeky purse to fit in your high-street handbag. 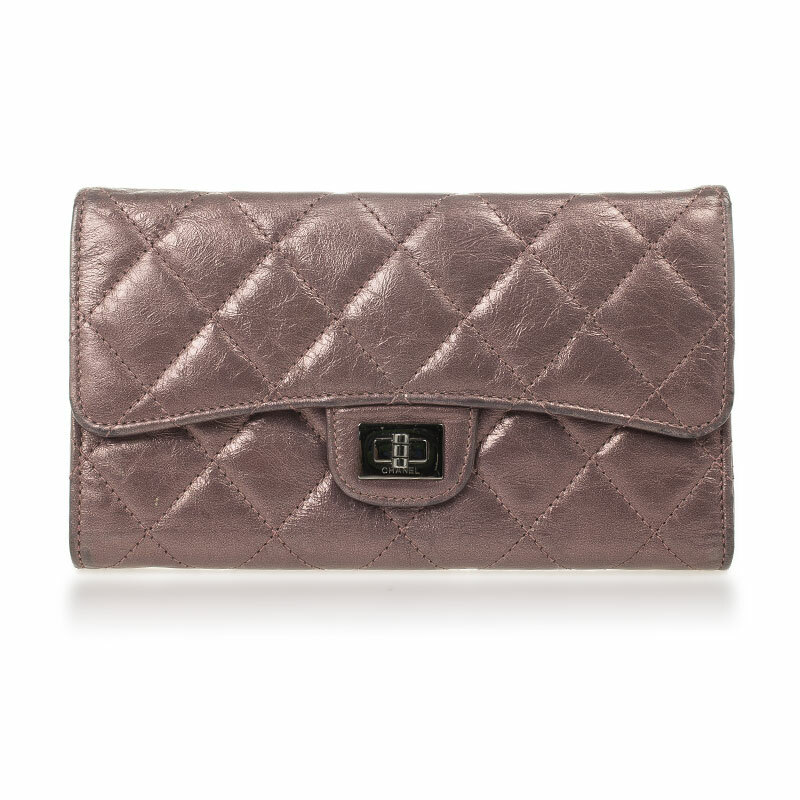 Or, your new Chanel wallet fits in your Chanel bag, which matches your Chanel shoes and Chanel dress – you choose! While mini bags are having their moment, nothing beats a roomy tote. They’re pretty and practical – double win! What To Wear With Christian Louboutin’s?